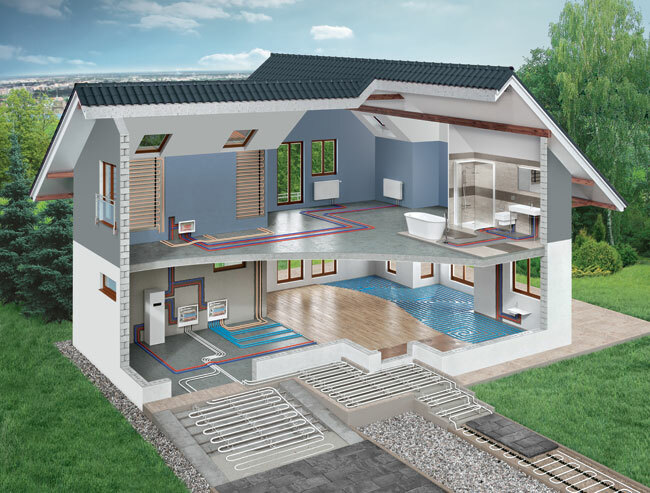 KAN-therm is a complete and universal installation system that is used to build internal water supply, heating, cooling, and technological installations. With various specifications and materials KAN-therm System will meet all the installation challenges. For each type and size of system we offer the best possible innovative solutions. KAN-therm systems, successfully used in new constructions as well as renovations in buildings when properly assembled, will serve users for years within all the types of installation.